← The end of supply-side economics? We visited Patricia’s grandmother “mama Vicky” in Accha this week. Accha is a very traditional Peruvian town about 4 hours outside of Cusco. 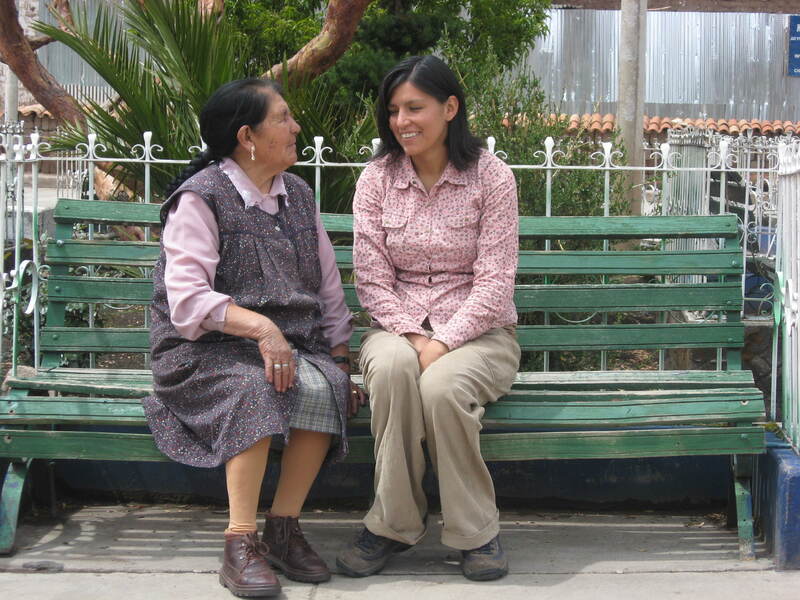 We see “mama Vicky” regularly here in Cusco, but this was the first time I was over at her house in Accha. She gets around great for her age, and is obviously way more in her element in Accha than at her other house here in the city. The trip to Accha is a bit of an adventure in itself, with the Peruvian bus drivers apparently unfazed by the steep ravine along the side of most of the unpaved roads that lead to Accha. Once there, Patricia and I had a good time just relaxing in the sun, taking walks, and generally acting like city-slickers do out in the country. Accha is a traditional Peruvian agricultural town, where the locals mostly raise sheep and grow corn and other typical Andean crops. Most of the work is still done by hand, I only noticed 2 or 3 farm tractors in town and we rarely saw more than 3 or 4 cars in one day. The tranquility was absolutely refreshing compared to life in the city. I uploaded more pictures on our Flickr page. 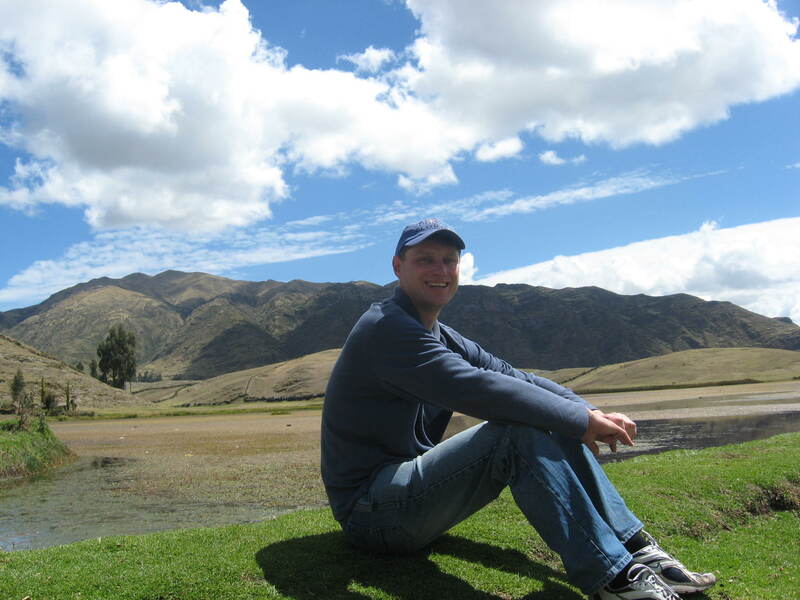 This entry was tagged Accha, Cusco, Cuzco, Life in Peru, Peru, travel. Bookmark the permalink. Nothing like family and even better if one is coming back to a hometown, remembering good times and breathing the fresh air of the Andes. I need to do the same soon! Ward — Accha looks lovely; glad you and Patricia got to relax and be with family. Those bus rides up steep Andean slopes, with other cars coming at you head on, can be a nightmare. Two years ago, going to Qoyllur Riti, the drive was so treacherous that I tied a bandana over my eyes and sat in the van like that for the entire trip. I figured it wouldn’t do any good having a heart attack out of fear. Thanks for the comments everyone. Accha is a beautiful town, and the best part was seeing how happy “mama Vicky” was that we were there.